New research suggests CSR's impact on employee churn is significant. Are your corporate-social-responsibility programs having an impact on employee turnover? 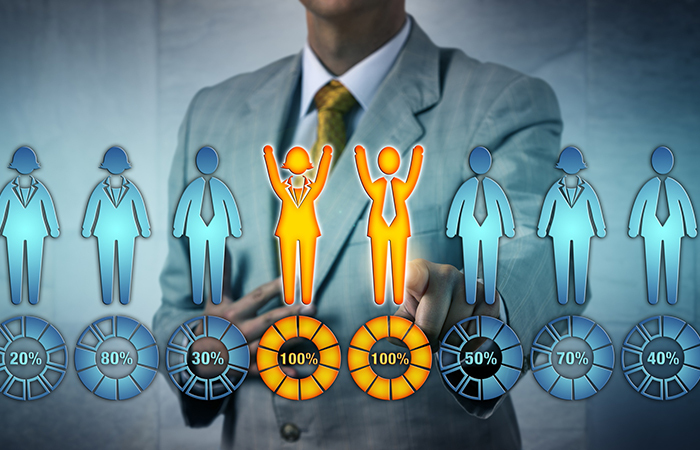 That’s the question Benevity, a maker of CSR and employee-engagement software, recently sought to answer through its analysis of the company’s global dataset of more than 2 million employees from 118 companies. No doubt the fact that employees, especially millennials, are trying to find purpose in the work they do contributed to these findings. Bryan de Lottinville, founder and CEO of Calgary-based Benevity, says he wasn’t surprised by the relationship between CSR and retention, but was surprised by the magnitude of the results. Clearly, he says, CSR programs are resonating with employees emotionally. The data, he adds, also underscore the importance of having a tight alignment between those responsible for CSR and those in HR—or including CSR as a part of HR. Companies with the most successful programs either report to HR or closely work with the function, he says. One of Benevity’s clients, Prudential Financial in Newark, N.J., falls in the latter category, where the company’s CSR function works closely with HR to coordinate its efforts. Since taking on her current role as vice president of corporate and community engagement at the Fortune 500 company, Spring Lacy, along with her team, has made it a priority to create a portfolio of programs that leverage employees’ expertise in order to drive community impact and support talent development. One of the company’s initiatives includes the creation of a board-service program, in which roughly 140 of the company’s most senior executives serve on the boards of nonprofits, where they lend their knowledge, expertise and skills to help build the capacities of those organizations. So far, she says, employee reaction to the company’s various CSR initiatives has been tremendous. “Employees are excited about not just giving, but also giving in a deeper way and having a deeper impact,” she reports. At the same time, she adds, the data set Prudential Financial is seeing reflects Benevity’s overall findings—that the programs are indeed having an impact on retention and engagement in a meaningful way. Jason Averbook talks about the key themes of his new book on the digital workforce experience.